Position moves were the news of the day as LSU took to the practice field on “Tell the Truth Monday” ahead of a trip to Auburn. Freshman Dare Rosenthal has moved from defensive line to offensive tackle and was working there during the media viewing portion of practice on Monday. LSU’s official roster also now lists Rosenthal as a tackle. Listed at 6-foot-8 and 333 pounds, the Ferriday native does have an ideal frame to play left tackle. Rosenthal played both ways in high school. Starters Saahdiq Charles and Garret Brumfield were seen going over some footwork details with him during drills. Sophomore safety JaCoby Stevens was working with the outside linebackers during individual drills. Both Stevens and fellow safety Grant Delpit have seen additional time down in the box since LSU lost K’Lavon Chaisson to a knee injury, so this could be as simple as coaches wanting to get Stevens additional reps as a pass rusher. 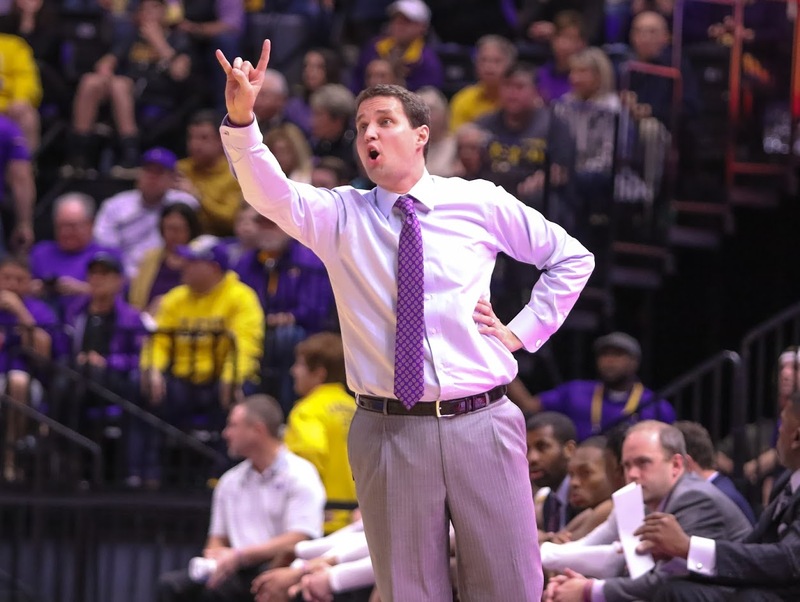 If Stevens is on the move in a more full-time basis, it would be his fourth different position in two years at LSU. The former No. 1 safety recruit moved from defense to wide receiver last season and played some H-back/tight end before moving back to safety. Left tackle Saahdiq Charles practiced and went with the first group in every drill, which was to be expected since LSU coach Ed Orgeron said he and the other players who missed Saturday would be back this week. Austin Deculus took reps alongside starting right guard Damien Lewis during drills. Orgeron announced earlier in the day that Deculus was being moved to right tackle to compete with Badara Traore for the starting job. Eric Monroe was back at practice after being absent all of last week. Kristian Fulton and Todd Harris practiced in yellow non-contact jerseys despite LSU not wearing any pads at practice.